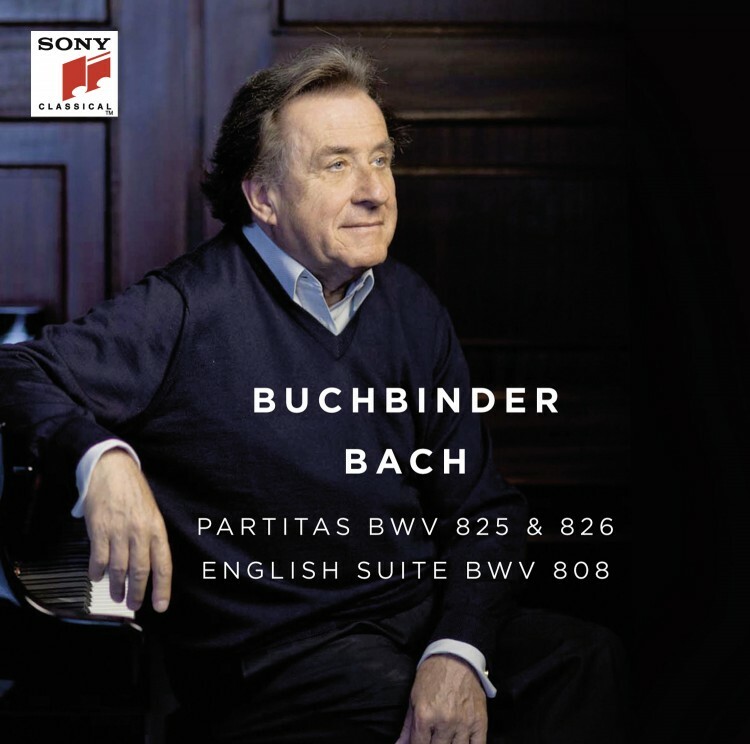 Rudolf Buchbinder is firmly established as one of the world’s foremost pianists and is frequently invited by major orchestras and festivals around the world. His comprehensive repertoire encompasses numerous 20th century compositions. Rudolf Buchbinder’s emphasis lies in his meticulous study of musical sources. He owns 35 complete editions of Beethoven's sonatas and has an extensive collection of autograph scores, first editions and original documents. In addition, he possesses copies of the autograph scores and piano parts of both Brahms concertos. 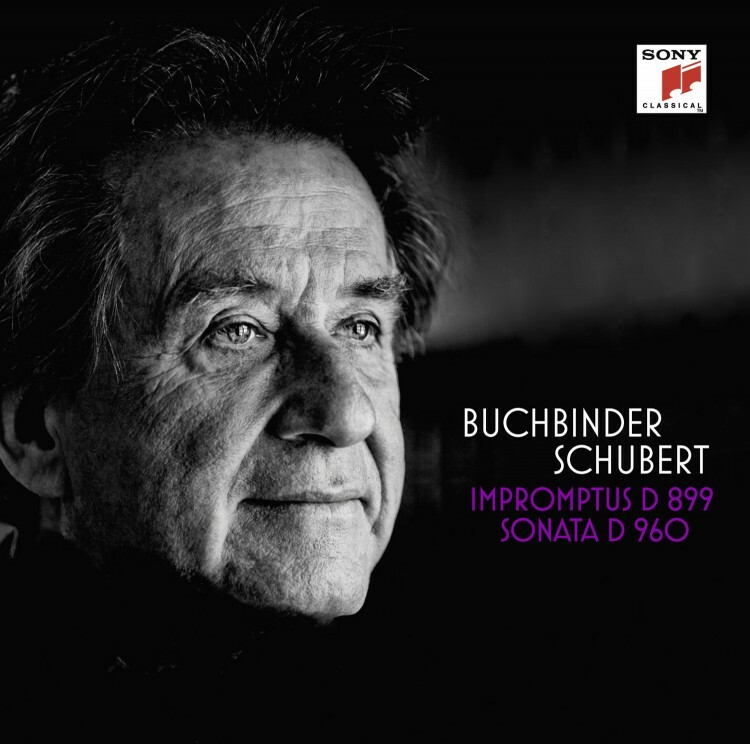 More than 100 recordings document the scope and diversity of Rudolf Buchbinder’s repertoire. Notable recordings to his credit include Haydn’s complete works for piano, which caused a stir and earned him the Grand Prix du Disque, as well as “Waltzing Strauss“, a CD featuring piano transcriptions. 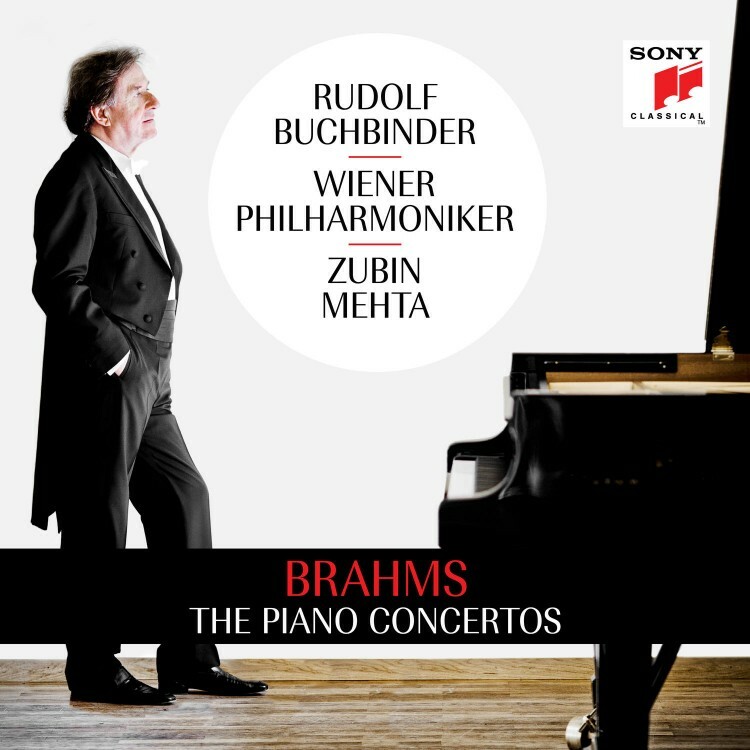 Today Rudolf Buchbinder favours live recordings, a preference which has resulted in a CD with the Brahms piano concertos (Royal Concertgebouw Orchestra/Nikolaus Harnoncourt) and in two DVDs featuring six Mozart concertos with Buchbinder as pianist and conductor of the Vienna Philharmonic at the 2006 Vienna Festwochen. Another live recording of the two Brahms piano concertos, released in 2010, was made together with the Israel Philharmonic and Zubin Mehta. 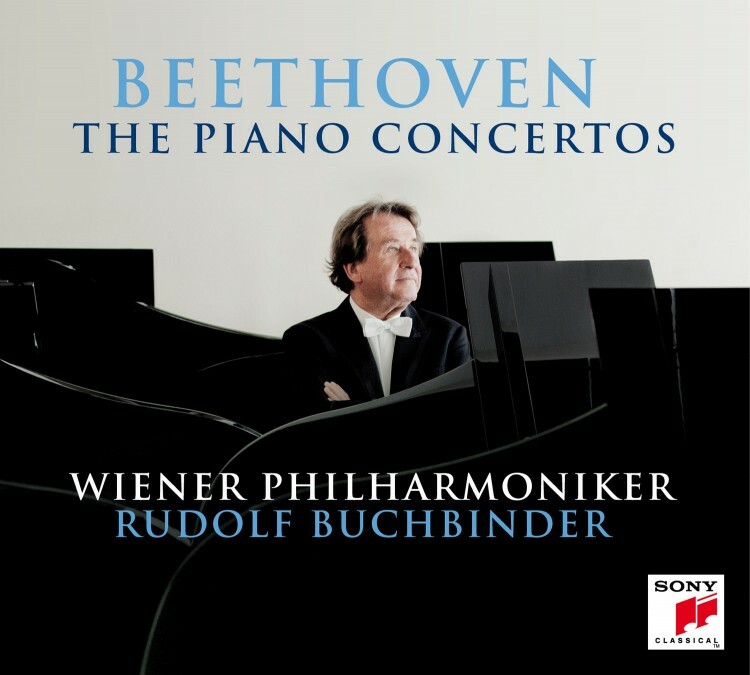 In May 2011, Rudolf Buchbinder’s performances as pianist and conductor in Beethoven’s five piano concertos at Vienna’s Musikverein together with the Vienna Philharmonic were released on DVD and Blu-ray. 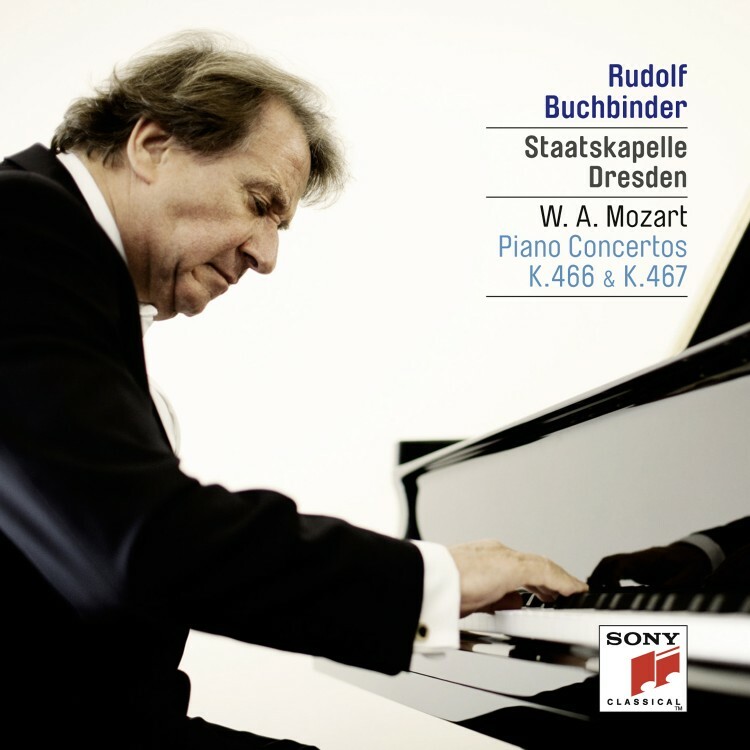 In November 2012, Rudolf Buchbinder presented a live recording of Mozart concertos with Concentus Musicus Wien and Nikolaus Harnoncourt. The interpretation of the “new testament” of the piano repertoire has developed into a core interest for Rudolf Buchbinder. He continues to set standards with his performances of the complete 32 sonatas by Ludwig van Beethoven in more than 40 cities, among them Vienna, Munich, Zurich, St. Petersburg, Buenos Aires, Beijing and Milan. 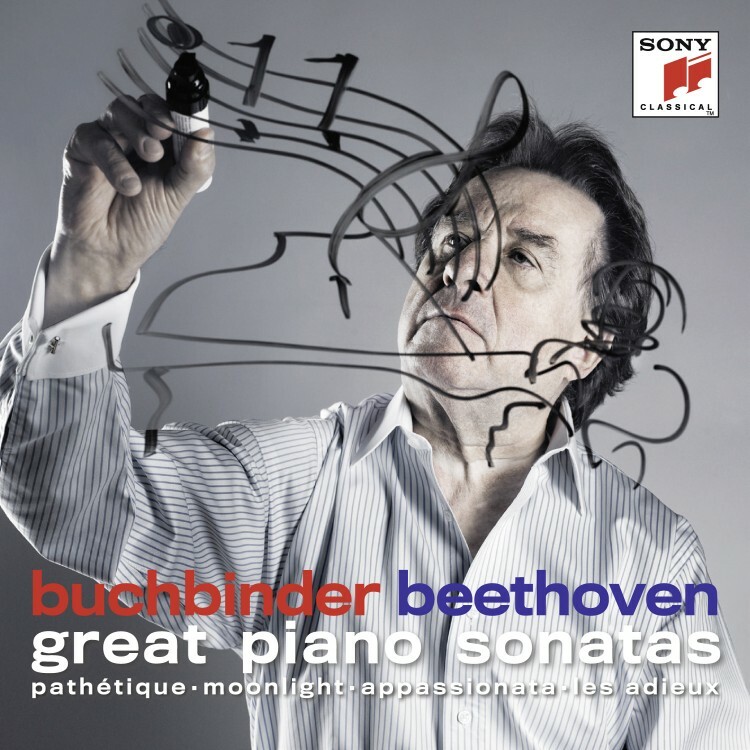 In the 2012/13 concert season Rudolf Buchbinder performs his entire Beethoven cycle in Berlin. Throughout the 2010/11 season he maintained a particularly close cooperation with the Staatskapelle Dresden as the orchestra’s first Artist in Residence. 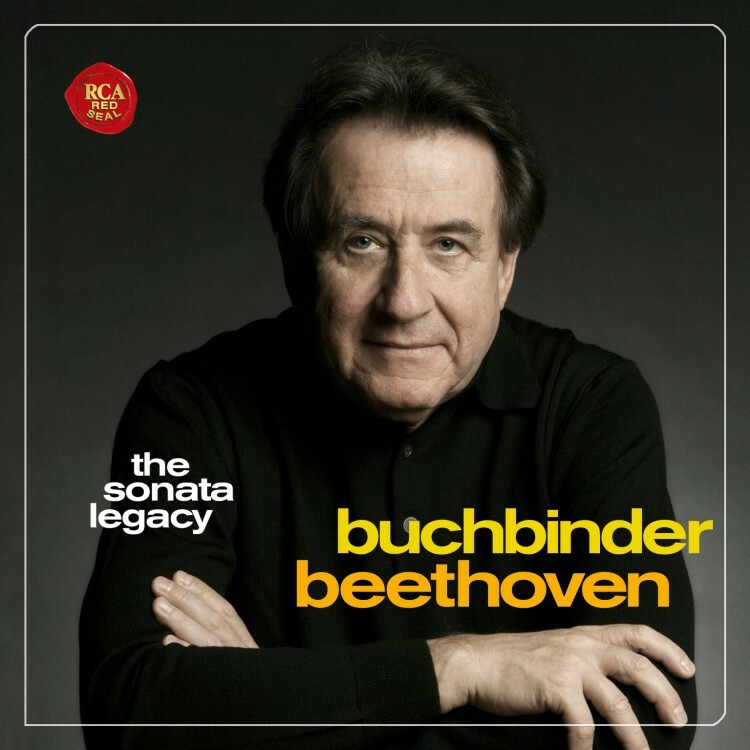 His cycle of all Beethoven piano sonatas at the Semperoper in Dresden was recorded live and released in May 2011 as a CD box by Sony/RCA Red Seal. In 2012 it won the prestigious Echo Klassik Award in the category “Instrumentalist of the year” and the Choc de l'année 2012. Rudolf Buchbinder is the founding artistic director of the Grafenegg Music Festival near Vienna, which has quickly gained its rank among the major orchestra festivals in Europe since its foundation in 2007. In his biography “Da Capo“ (which includes an introduction by German music critic Joachim Kaiser), Rudolf Buchbinder offers insights into his life as one of today’s most distinguished pianists.